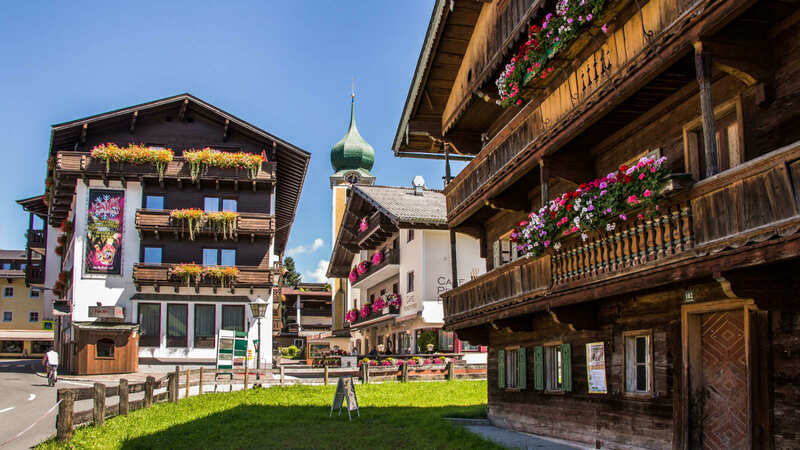 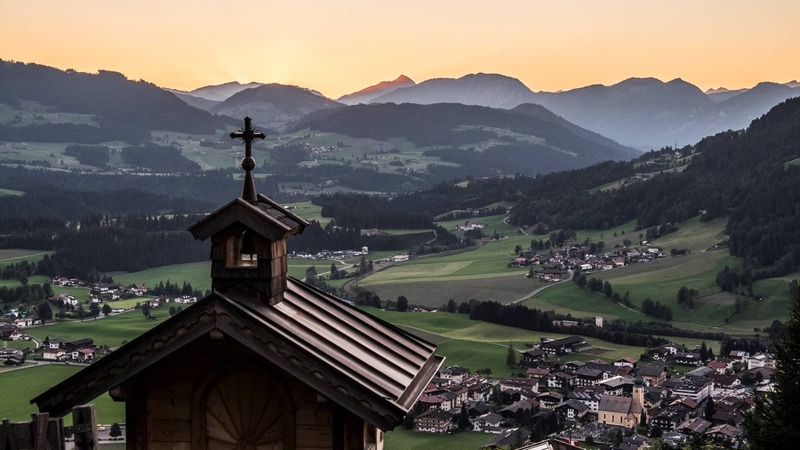 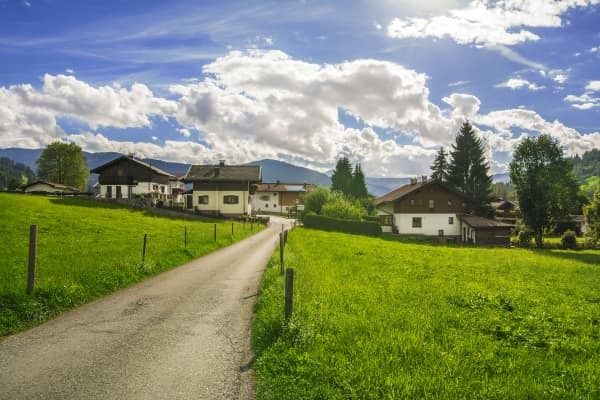 The picturesque little village of Westendorf, situated on a sunny plateau in the midst of the Brixen Valley and surrounded by breathtaking beauty, is the perfect place to visit if you love the outdoors and being active. 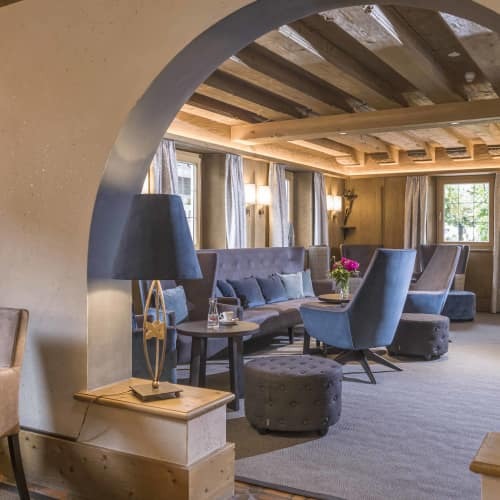 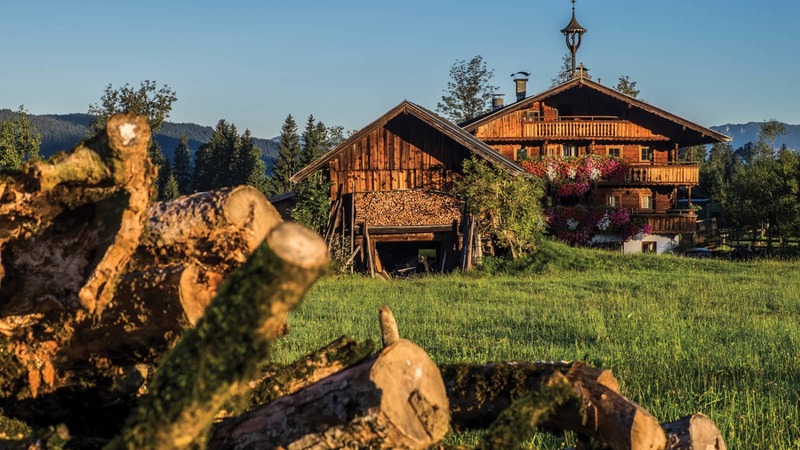 Guests staying in Kirchberg and Westendorf can request a Brixental Valley Guest Card, which allows them to enjoy many reduced prices for services and attractions in the area. 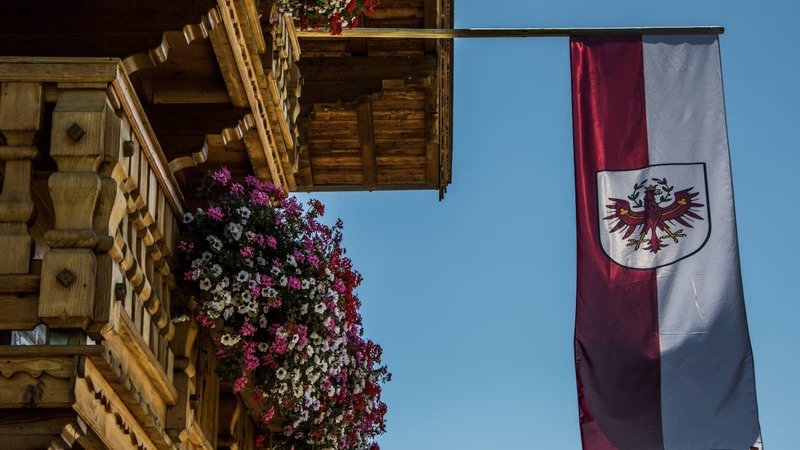 Simply ask for your card when checking into your accommodation in either Kirchberg or Westendorf to avail of these great savings. 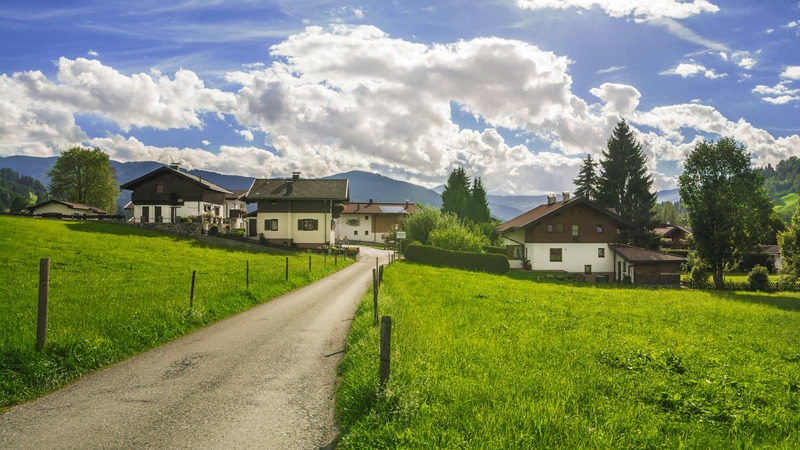 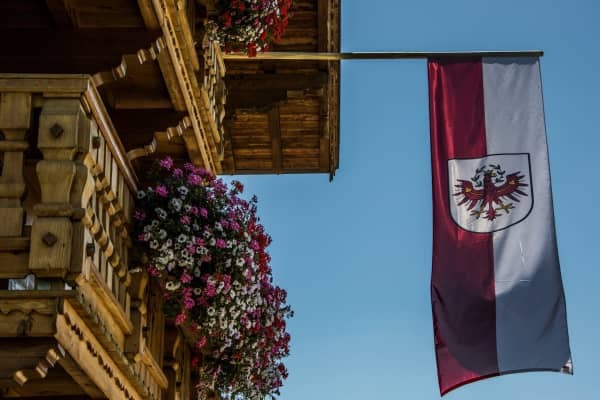 With your card, you can make use of free travel between WÃ³rgl and Kitzbuhel, enjoy a day pass to the local swimming pool and take advantage of the many other activities that the area has to offer at a heavily discounted price and often, totally free of charge! 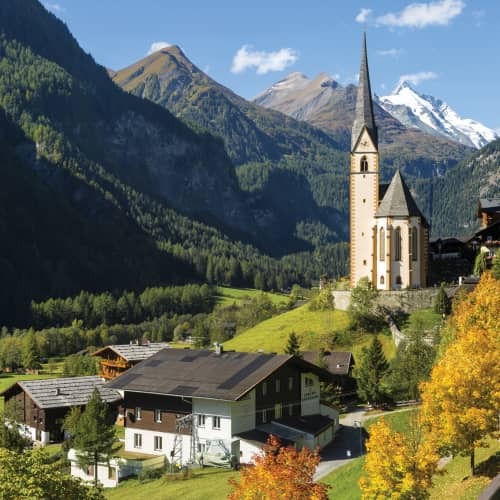 Find out more about the Brixental Valley Guest Card here. 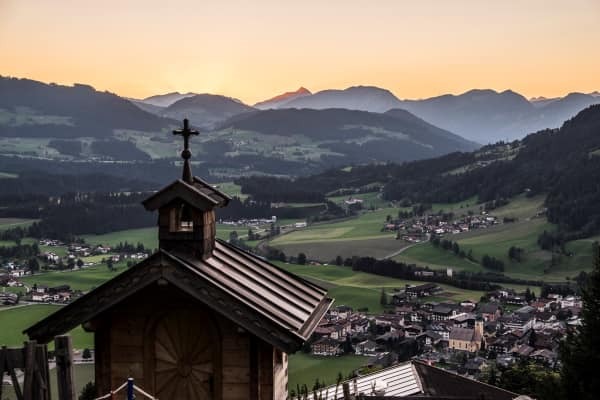 A quiet town, Westendorf is all about a slower, more leisurely pace of life, perfect for relaxation and discovery in equal measures. 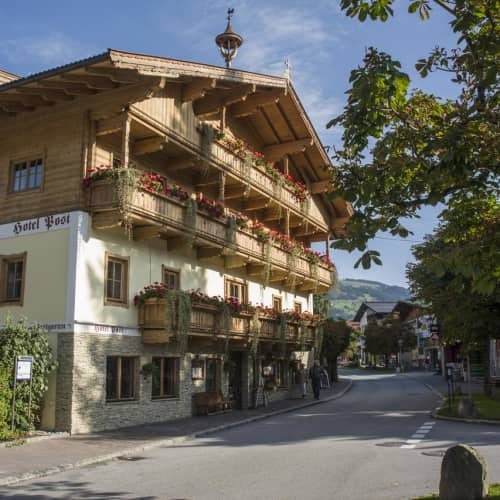 The village itself is small and you'll find the pretty, traditional buildings add to its rustic appeal. 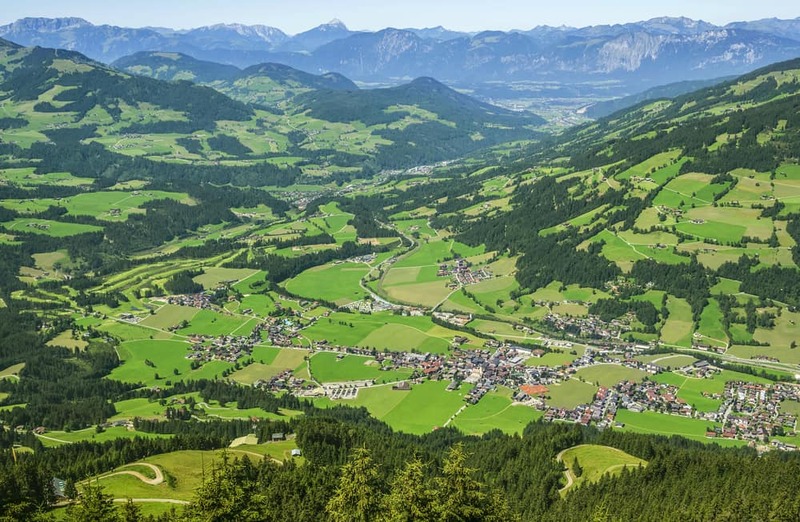 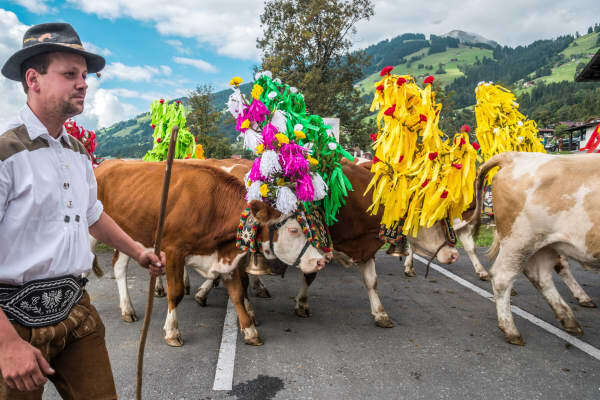 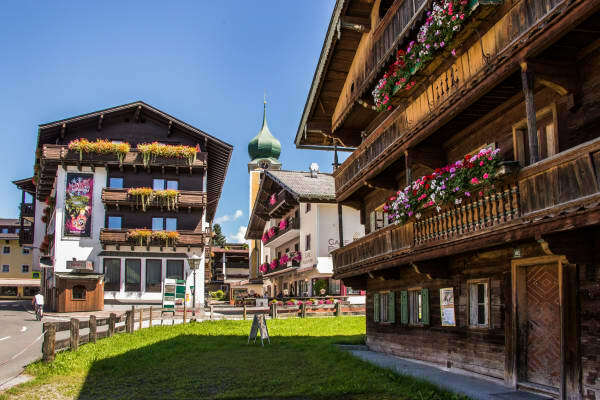 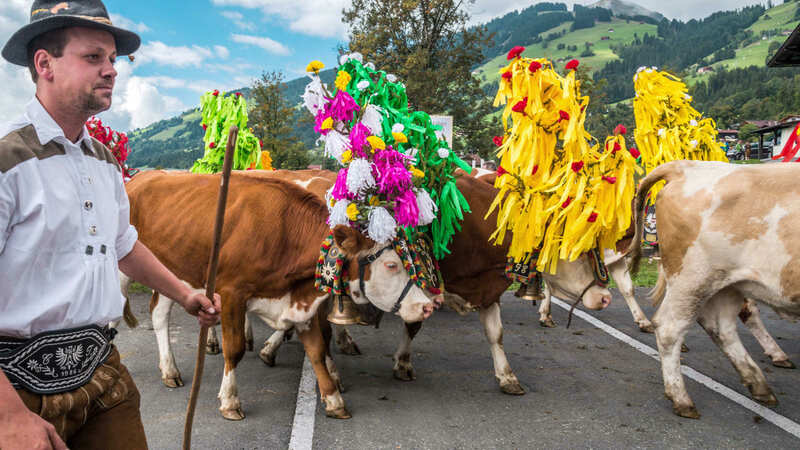 Idyllic farms, lush alpine pastures and beautiful flower-lined streets mean that it's no surprise that Westendorf has previously been awarded the prize for the most beautiful blooming and verdant village in Europe. 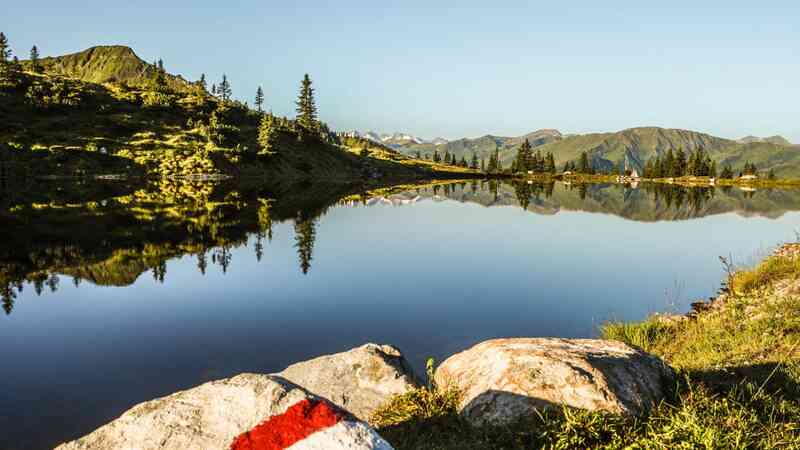 If you want a holiday that is just a bit different from crowded beaches and sunburn and if adventure is more your thing, this is the perfect place for you! 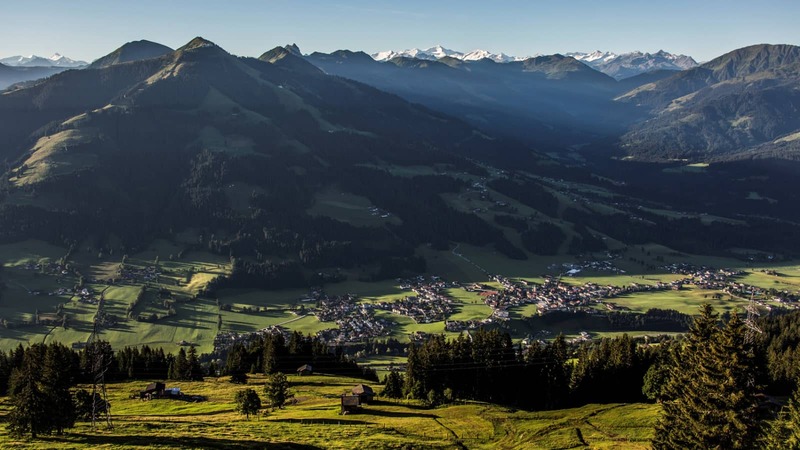 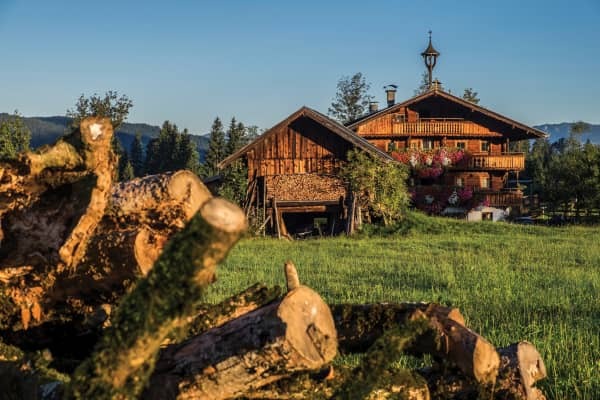 With a wealth of fantastic activities that allow you to fully immerse yourself in the beautiful surroundings, Westendorf is a truly unique place to holiday. 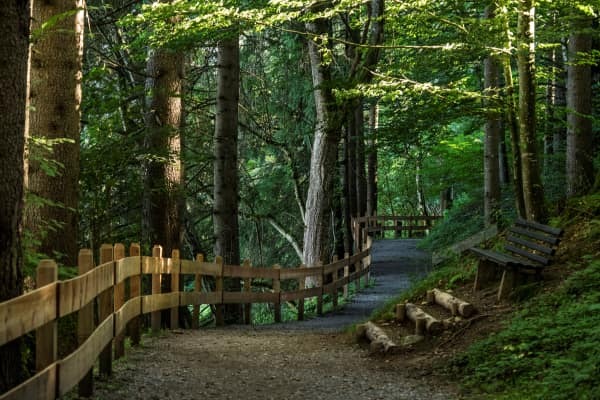 A great spot for mountain biking, hiking and ideal for families, this summer paradise offers a wealth of adventurous terrain, tranquil trails and facilities to keep visitors of all ages and energy levels entertained. 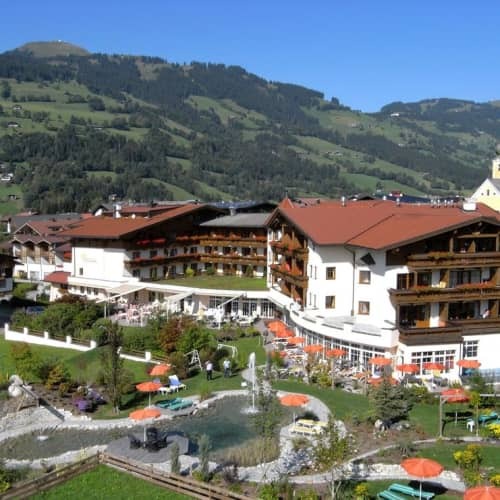 If you still fancy the appeal of lounging in the sunshine and taking a dip in an open-air swimming pool on your summer break, the Freischwimmbad Westendorf has you covered. 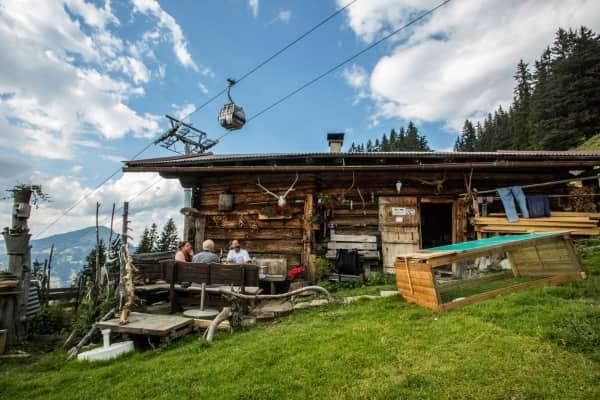 There is a total of five pools here with a diving pool and childrens pool included and plenty of spots to lounge and relaxin, soaking in the fabulous views of the Kitzbuhel Alps. 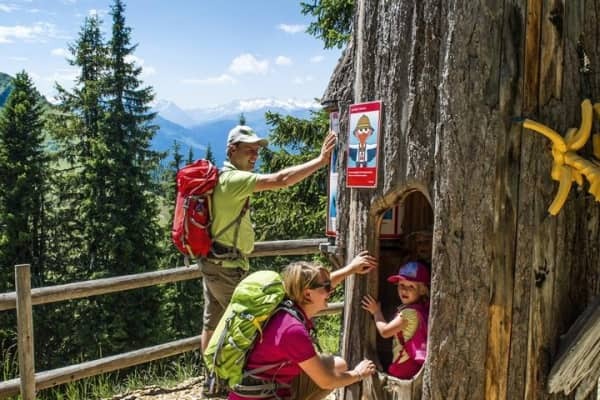 For younger visitors, the Alpinolino Park is a natured-themed playground that consists of activities that allow kids to throw themselves into competitions and races or just enjoy some fun physical activity. 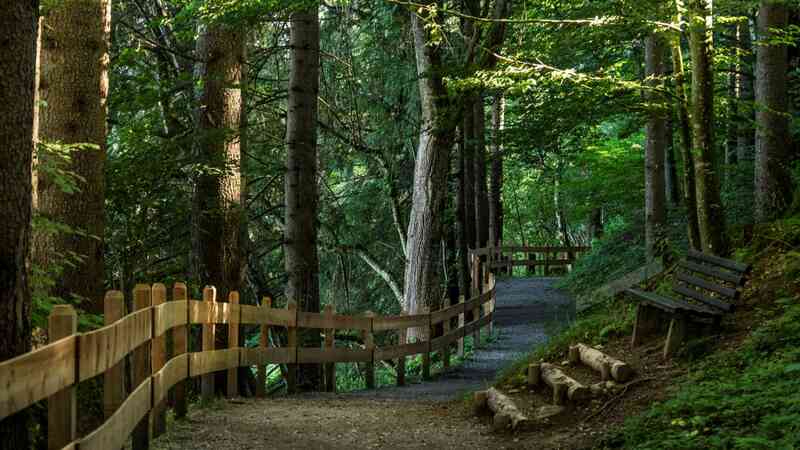 Guided naturalist walks are available by appointment and will introduce little ones to the wonders of nature. 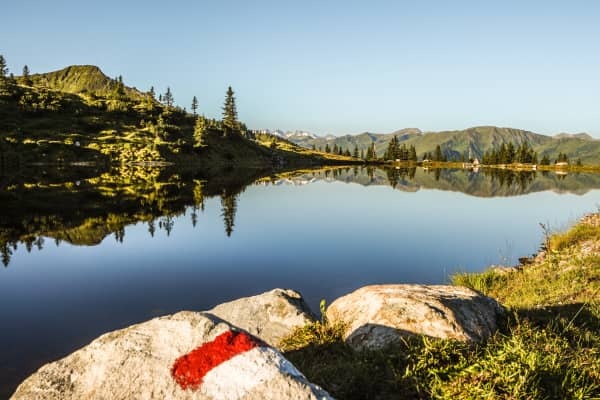 All throughout summer, the Alpinolino Park hosts noteworthy outdoor exhibitions that are free to enjoy. 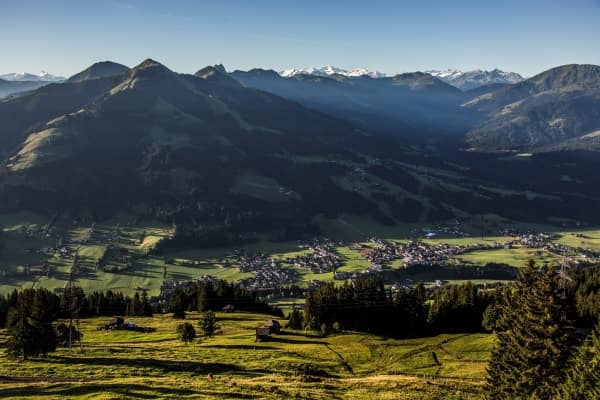 Golfers can head to the picturesque Kitzbuheler Alpen Westendorf Golf Course, and enjoy teeing off in front of a sensational mountain panorama. 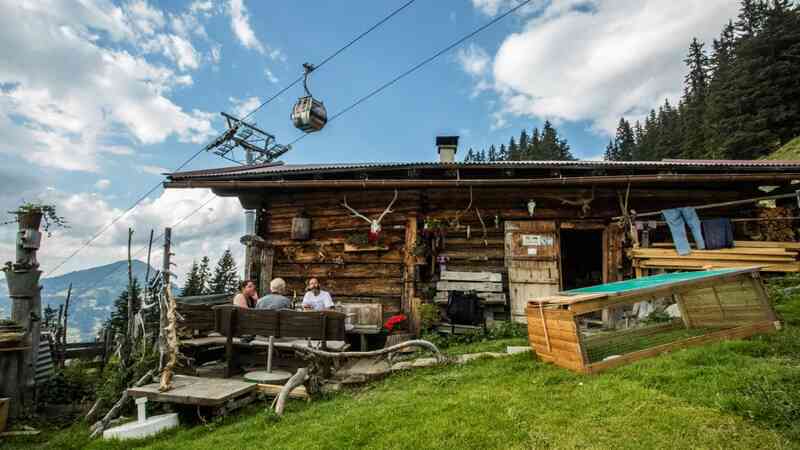 You'll also find a great selection of restaurants, bars and cafes, many of which boast sunny terraces, where you enjoy an Austrian Schnapps and some traditional alpine fare with a hearty side of amazing views.